A step by step approach to prepare and pass the CBAP v3 exam in the first attempt prepared by our team of experts. 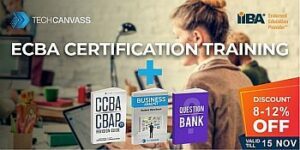 In this article, we are going to provide a step-by-step approach on – how to prepare and pass CBAP certification exam? The preparation approach, suggested in this article, is based on our discussions with CBAP certified trainers (who are faculty members at Techcanvass) and our students, who cleared the CBAP exam. First of all, you need to make yourself familiar with the CBAP exam pattern. This will help you in devising the preparation approach. CBAP exam has 120 questions and you get 3.5 hrs to complete. All the questions are multiple choice and only one answer is correct. You need to pass in all knowledge areas individually as well. Case study based questions: The case study based questions are long and it takes around 5-10 minutes to read them. There are 3-5 questions per case study. Scenario based questions: These are pretty short as compared to a case study. They might be a paragraph long or should have 4-8 lines. There will be only one question per scenario. There are no questions on definitions or based on memorization of terms, tasks or knowledge areas. 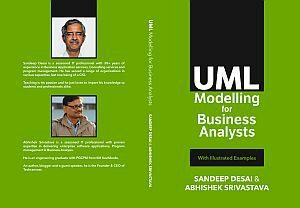 Having understood the pattern of exam, let’s now get to the preparation approach. 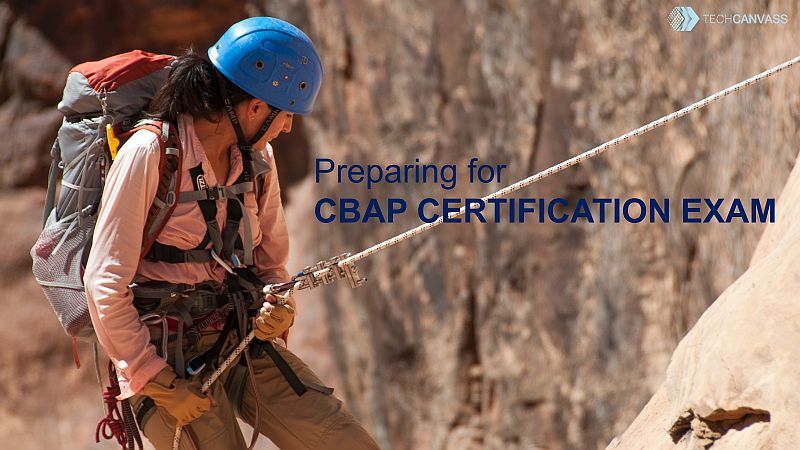 Make sure that you meet the eligibility criteria for CBAP certification. 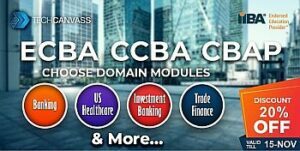 Understand the CBAP exam pattern and mode thoroughly. Plan for a clear 14-16 weeks of preparation time, a critical step. Enroll for a training program to get the 35-hrs of PDUs. Along with the training, start the BABOK self-study for the first time. You should be able to finish within 6-7 weeks time, along with the training. Start taking mock tests to revise basic understanding of the BABOK chapters. Start the 2nd reading of BABOK guide, you should plan to finish it in 3-4 weeks. 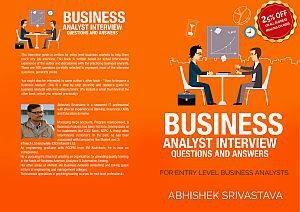 Along with the 2nd reading of BABOK, start taking scenario based and case study based questions. Target 75-80% score and keep practicing and look at the answer explanations to understand the concepts. Spend as much as time as possible in step 8 to make sure that you start feeling confident. Start taking full-length tests in the last 7-10 days to give final touches to your preparation. Don’t forget to schedule your exam, at least 4-weeks in advance so that you get the slot easily. There are no questions, which tests your memory power. So no need to spend time on memorizing the tasks, stakeholders etc. The scenario based questions are typically difficult and requires careful reading (may be twice). The language used can be cryptic to difficult, however mostly based on BABOK text. So, familiarity with BABOK language and how to relate it to the given scenario, is important. The case study is longer and takes around 5-10 minutes to read and comprehend. The challenge here is to find its alignment with BABOK. Generally speaking, the case study questions are relatively (only relatively) easier than questions based on scenarios. 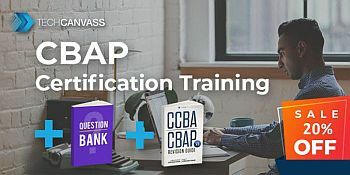 Some people find it difficult to answer CBAP exam questions (early on) as they are based purely on application and not taken directly from BABOK. The key is to Practice, Practice and Practice. The question bank from Techcanvass has more than 1300 questions including scenario based and case studies based questions. Everyone, we talked to, believed that 10-15 hours of study per week is a good estimate of effort. Read about CBAP exam preparation journey of Manoj Kulkarni.